At Allergan we are proud of our innovations, which have improved the lives of patients worldwide. In addition to operating the largest pharmaceutical research facility on the West Coast of the U.S. (in Irvine, CA), Allergan operates R & D centres in Ireland, France and Japan. Allergan's portfolio of products includes some of the most inventive medicines, devices, and procedures in the world. These products empower choice for medical specialists and their patients in a variety of speciality areas to meet a diverse set of needs. Eye diseases like glaucoma and dry eye impact the sight of millions of people each year. Neurologic disorders like cervical dystonia impair functioning and subject sufferers to chronic pain that can narrow and constrain their daily lives. Many of our products and medical devices are aimed at addressing conditions that affect patients' quality of life and present treatment challenges that we are focused on overcoming. 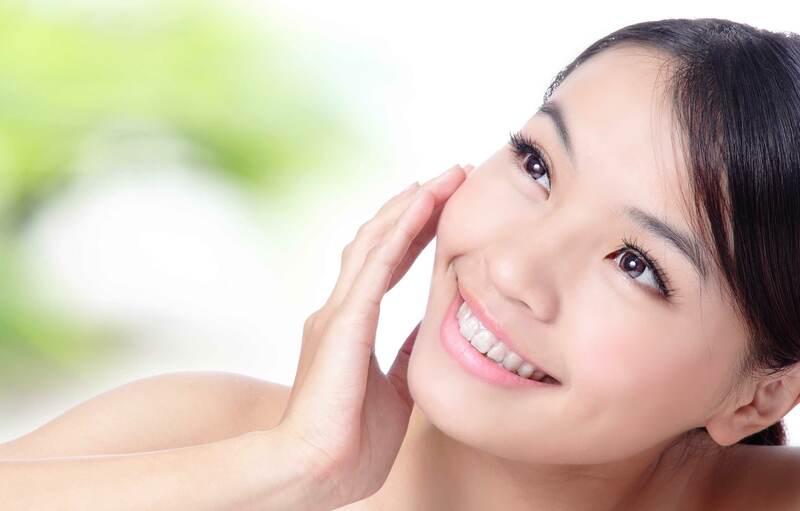 From our therapeutic origins, we have also evolved into a leader in meeting the unique needs of patients in the areas of facial and breast aesthetics. Our leading medical aesthetics portfolio is where science and aesthetics meet, offering the industry's most comprehensive, science-based aesthetic product offering. Each patient who seeks these procedures does so for highly personal reasons, with individual goals for treatment. Allergan is committed to the development and innovation of products to deliver against the needs of these patients.